Any blog-less website is literally leaking traffic. A blog encourages visitors to return, and reduces the cost of advertising; however, getting traffic isn't as easy as typing and hitting 'Publish'. In brief, you need to be on top of your game in terms of delivering great content and marketing it. This article- aimed at beginners and veterans- explores the best practices for supercharging targeted traffic to your blog. The equation above can be applied to any facet of life. 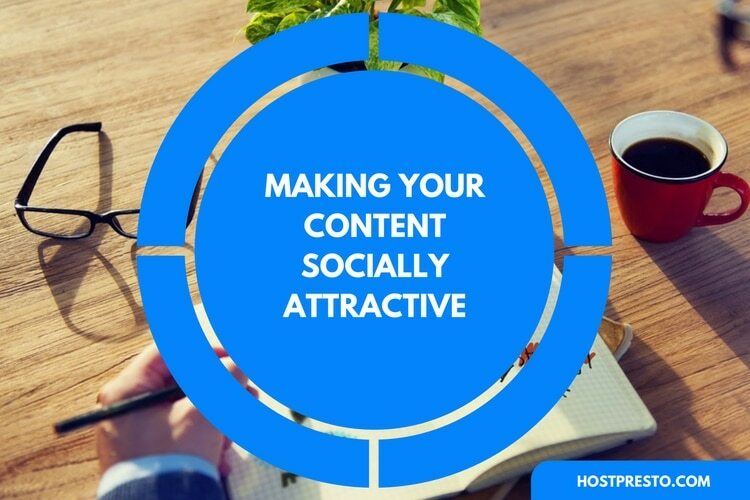 Every successful blog hinges on great quality content and posting on a consistent schedule. In order to breakdown this formula, we must explore and appreciate the ingredients that spice up awesome blog posts people can't wait to share. Blog posts aren't reports; therefore, your writing need not have a formal tone. This especially applies to corporate-oriented blogs. Your target market may spend much of their working day reading spreadsheets, watching dry presentations, and sending off email after email. The last thing they want is to read a blog post filled with jargon. Some people struggle with toning-down the formality of their blog posts. It is understandable that there is a fear of sounding unprofessional. People read blog posts as a form of relaxation and to learn a thing or two. Taking that into account, it is vital that a 'blogging voice' is conversational. We live in a busy world; as a result, it can be challenging to find the time and inspiration to write a good blog post. Firstly, you don't have to write a 1,000 word post each day in order to see results. A detailed 3.000 word post published once a week will stand you in greater stead. Blogging is like the music industry, all you need is one exceptionally-written post to change the fortunes of your entire blog. Below is how to develop a consistent posting schedule. Start of by spending 30 minutes just coming just brainstorming. Visit top blogs in your industry and look at their most popular posts. See how you could approach certain topics from a unique angle. Perhaps you have a personal experience which sheds a new light on certain topics. At this point just write down as many ideas as you can. You can always refine them later. Be frank with yourself about how many posts you can commit to publishing on a weekly basis. Plan each blog post. This allows you to gather quotations, facts & figures, decide on which images and videos you will like to use, and so forth. With reference to your research, knowledge, and experiences, just write. Don't think about proofreading just yet. Allow the words to flow. Proofread your work prior to publishing. Now you have a good idea of how long it takes you to plan, research, and publish a post. If time is a problem, consider offloading planning and research to a freelancer or employee. 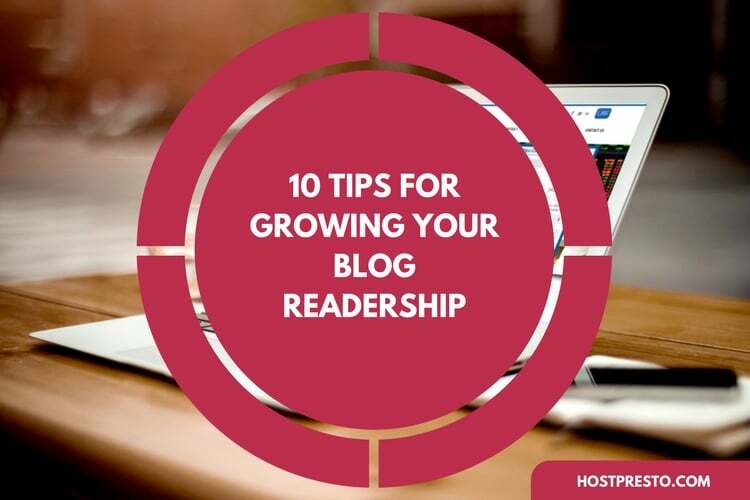 Every successful blogger has the ability to write blog posts that just seem to jump out of the page. But how exactly can we write a good blog post? Contrary to popular belief, you don't have to be an exceptional writer in order to run a successful blog. Below are the ingredients of shareable blog posts and how to implement them into your writing. Voice- This has been previously discussed in this article. But just to drive the point home; a conversational blogging tone beats a formal one any day of the week. Unique- It is understandably tempting to copy the topics of popular bloggers; however, unique content adds credibility. Secondly, it makes you/your brand stand out as an authority figure. Most importantly, people can't wait to share unique content. Useful- People are always on the lookout for answers, and knowledge they can use to make their lives better; hence why self help books are so popular. With regard to this, your content should be easy to read, useful, and actionable. Human- Each post should have a sprinkling of humanity. People like to connect with other people. Don't be afraid to let your personality shine through. If something peculiar or interesting occurred during your day, feel free to share. Furthermore, responding to comments not only builds a bond with visitors but also sparks up ideas for future posts. Multimedia- Relevant infographics, images, and video are all great additions to posts. Moreover, in long posts, they help to visually break up the content. Furthermore, the time spent on a blog is a search engine ranking factor; therefore, by adding media, they increase the time people spend on your blog. In order to create your own visit canva.com. It is a free tool which is incredibly easy to use and with a little bit of practice allows for the creation of graphic designer quality media. It is also worth trying out wevideo.com. Wevideo allows you to create professional looking videos for free. Links to other resources- It is worth linking to other web pages in order to increase the value proposition of your post. For instance, include a link to a free ebook, podcast, and so forth. You could have the greatest blog in the world; no one will know if you don't spend time promoting it. As a general rule, you should promote each post on a daily basis for a duration of 2 weeks. Below is a promotion checklist. Join social media communities pertaining to your industry. Write about the usefulness and benefits of your blog post; then, add a link to your post and share. Repeat this process every 2 days. Reddit is arguably the most influential site on the web. Getting to the front page of Reddit is tantamount to receiving a certificate that your post has just gone viral. Reddit works on an upvote and downvote system. Good, relevant content gets 'upvoted' while the inverse gets 'downvoted'. There is a group (subreddit) for every niche and industry. Search for your industry/niche and submit a link to your latest blogpost. In order to give 'Redditors' an idea of what to expect, provide more information about your post. Do this once every four days. Quora and Yahoo Answers are great sites for getting involved in conversations, provide advice, and link to your content. Use Quora and Yahoo Answers to promote your content on a daily basis. Part of building a successful blog is being able to measure how well your posts perform. This allows for a deeper understanding of what your readers prefer. Most website admin panels display traffic; however, they tend to be fairly basic. Google Analytics is a free service which allows you to have a detailed breakdown of which posts are hitting their mark, demographic data of your visitors, and much more. To get started with Google analytics you need a Google email address. After logging in all you need to do is place the html code given into the header of each page on your site. You would then be able to view detailed data like the image below. 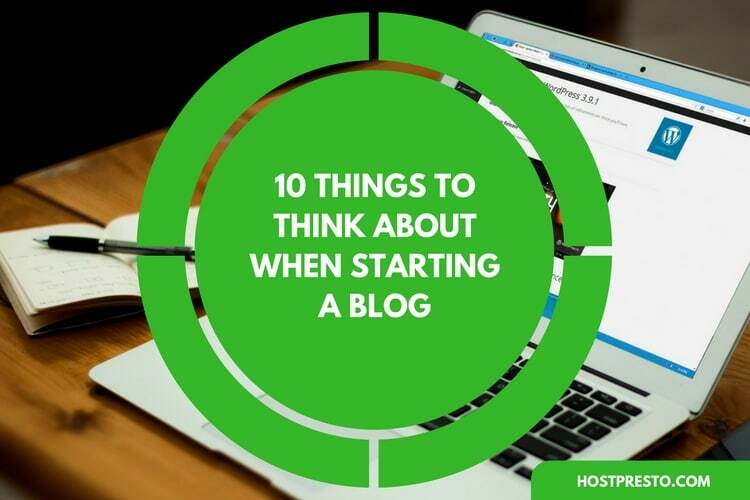 Blogs are almost a necessity these days, for both customer communication and search engine reasons. You should now be able to promote your own blog and take advantage of the lucrative benefits an on-site blog offers. If you're stuck for ideas, take a look at our community content to see the sort of content we're adding.